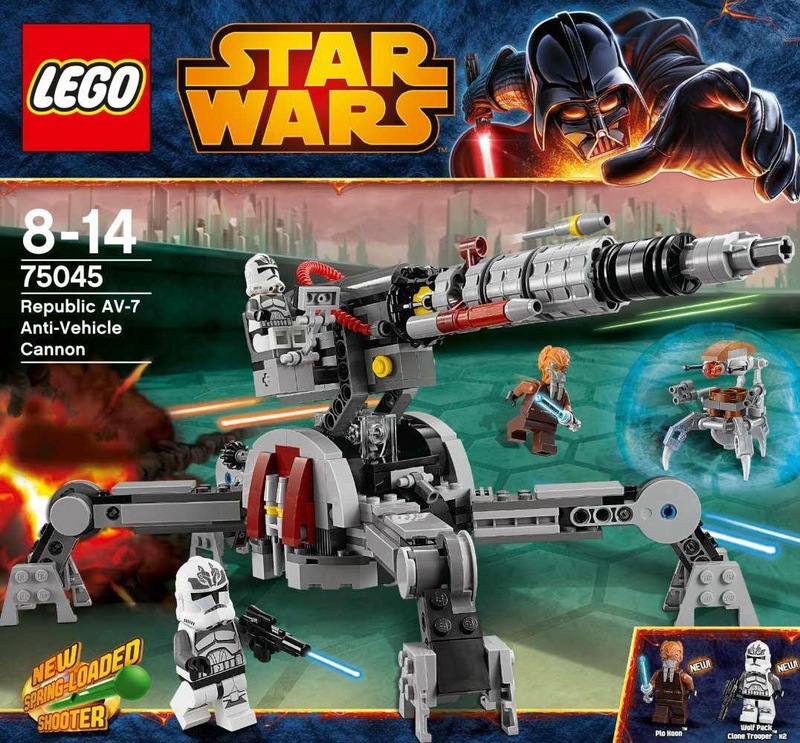 come with a republic av-7 anti vehicle cannon. 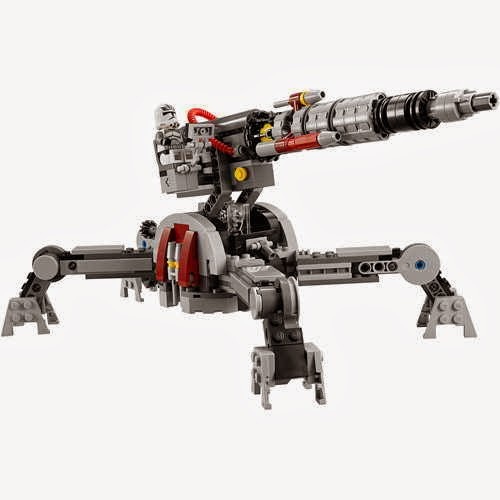 the cannon has foldable legs, 2 hidden wheels, an elevatable powerful gun and a flick missile. 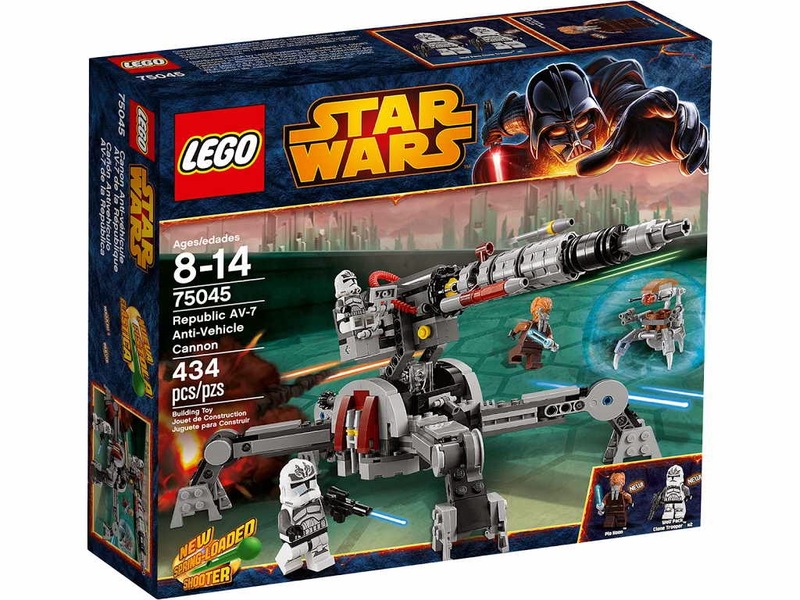 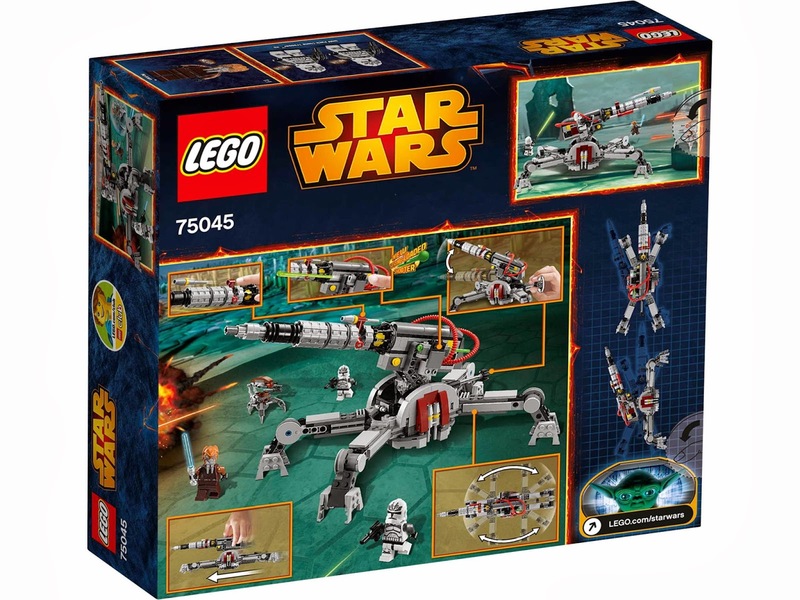 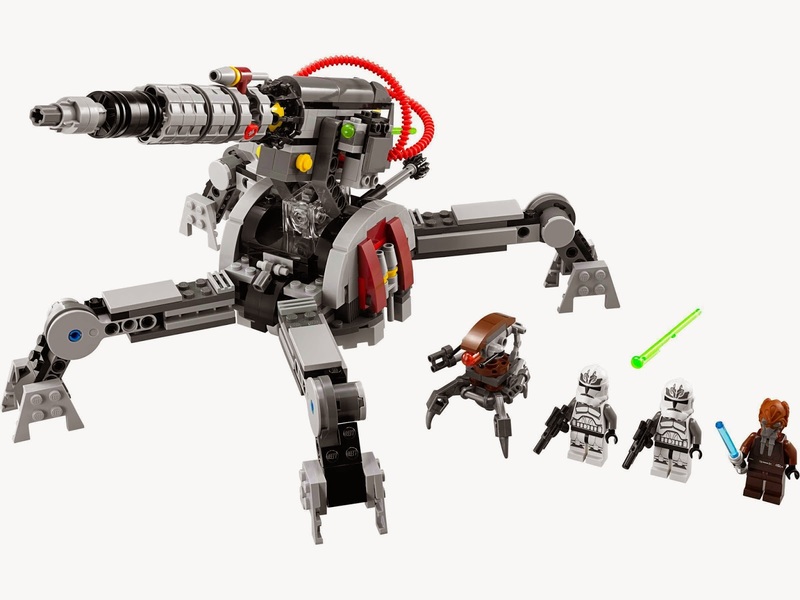 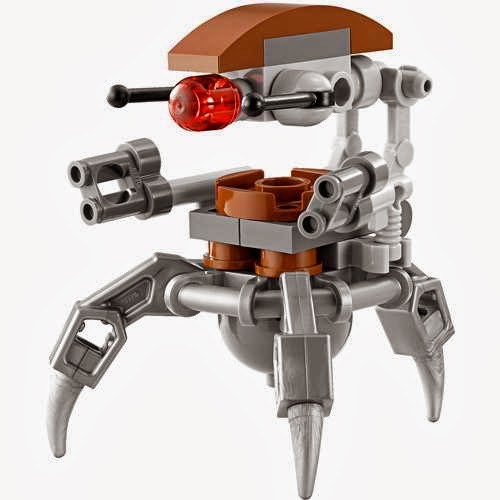 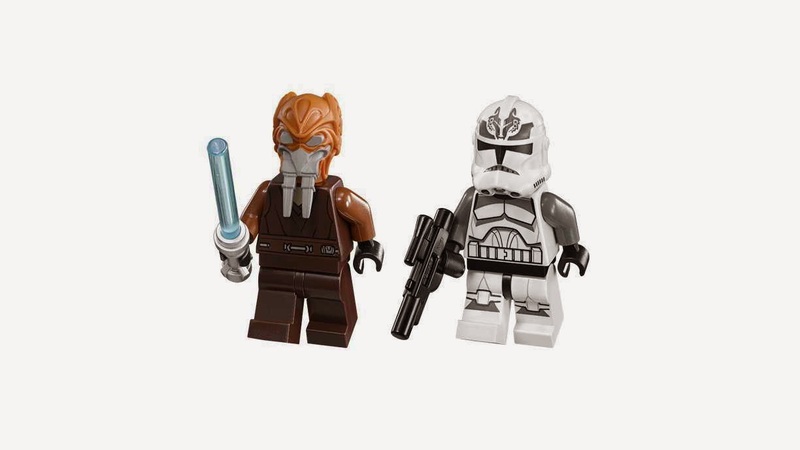 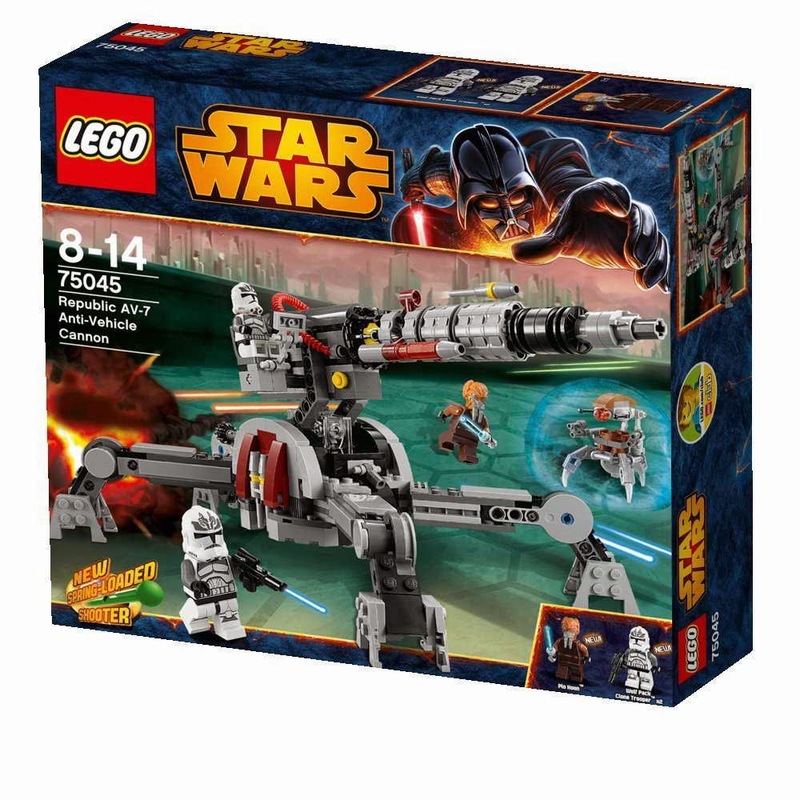 minifigs included a plo koon minifig, 2 wolf pack clone trooper minifigs and a droideka minifig.